Yeah I know “everyone wants to travel”, and I understand why. Its and experience. I want to see the world. I want to experience the experience. Im trying ro figure out where to start. Im 18 turning 19 and im at a job where i don’t get much pay. Im not in college. Travling feels impossible. I honestly feel stuck. “It’s not how much you make, it’s how much you save”. I got this piece of advice and it is so true. I am a single mom, living in NYC on a SUPER TIGHT budget. Save what little you can. Even if it’s a dollar at a time. It adds up. You have to prioritize on what you spend your excess on. For me, that means less eating out and being frugal when it comes to purchasing material items I may need. While saving money and/or pursuing another job, explore your local environment: museums, trails, nature parks, festivals, cuisine. Travel close to home! 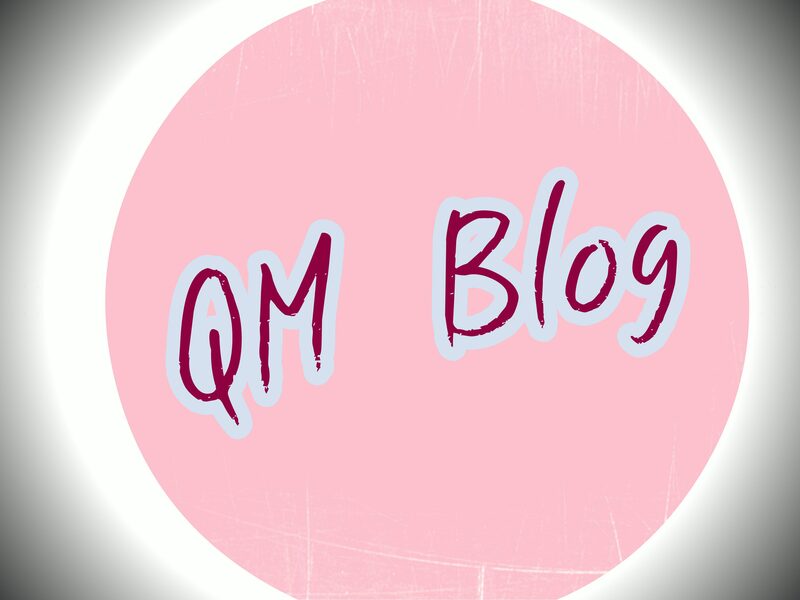 Hi QM, when I first started travelling I had just moved to a country when the currency was much higher than my country and so that meant I couldn’t spend as I wanted. BUT, I learnt that I did not really need a lot of money to travel and I learnt the IMPORTANCE OF BUDGETING and knowing the currency and PLANNING ahead. There are a lot of low cost holidays and depending on where you want to go you can usually find easy jobs in some places which allow you to travel and work at the same time. Best wishes to you, I hope that you are able to get the college education because outside of being born rich getting the education is the best chance that most any of us have for financial security as we age. Have you thought about some kind of peace corpse program?